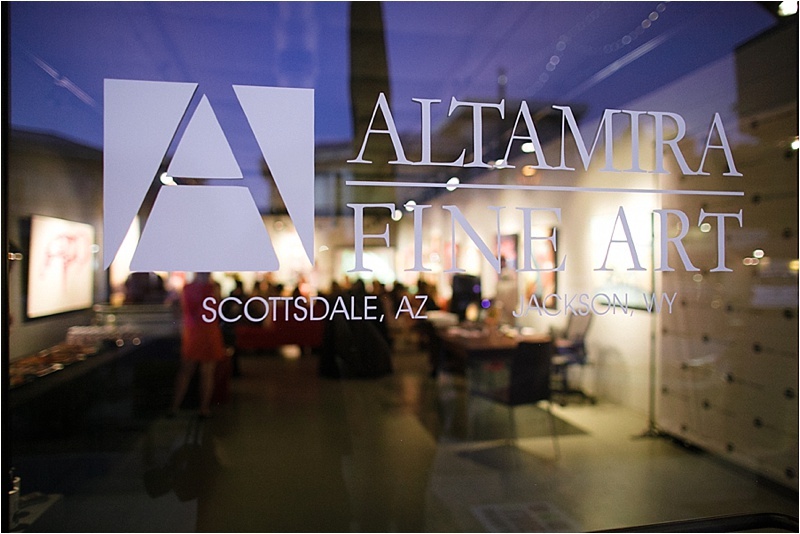 Altamira Fine Art Gallery hosted a recent Seven Haircare Product Demo at their beautiful location in Old Town Scottsdale. 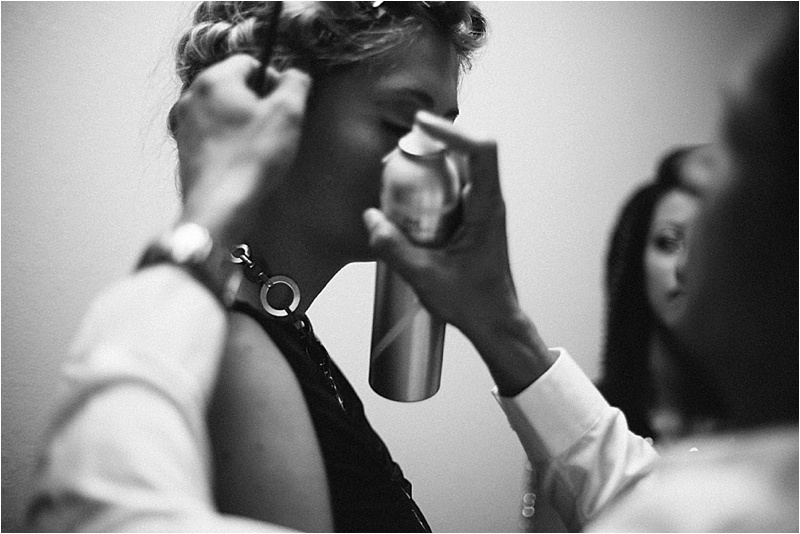 I loved the candid behind the scenes moments with the models getting ready. 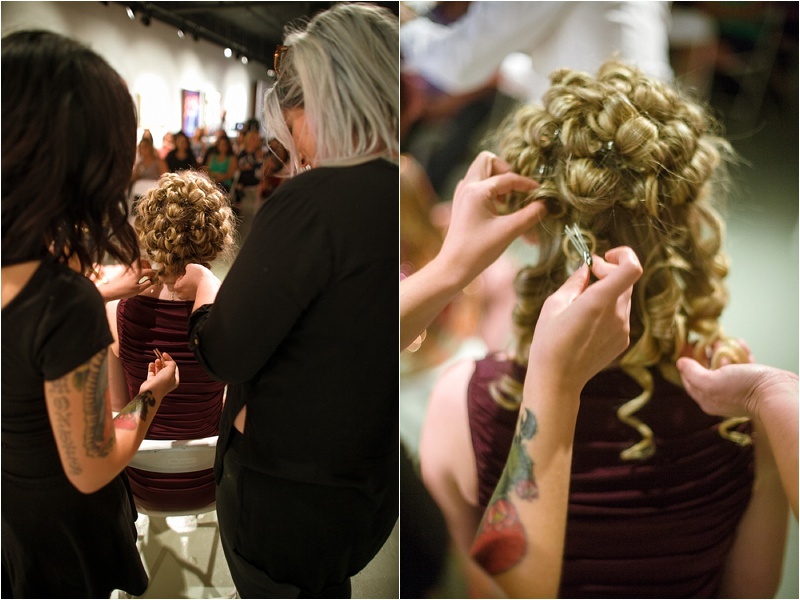 Watching the stylist crimp, curl, dry, spray - hair in all stages of prep. 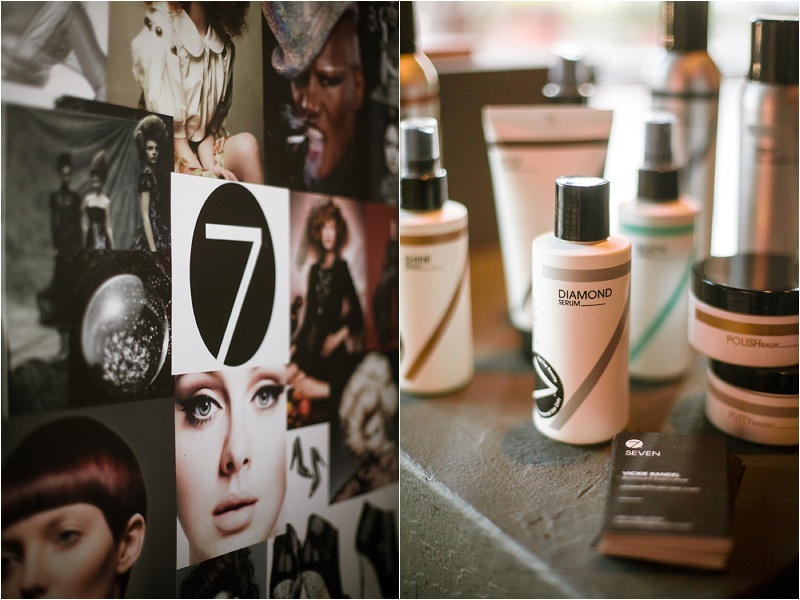 Seven Haircare being used on everyone. It was fun watching the evening unfold. 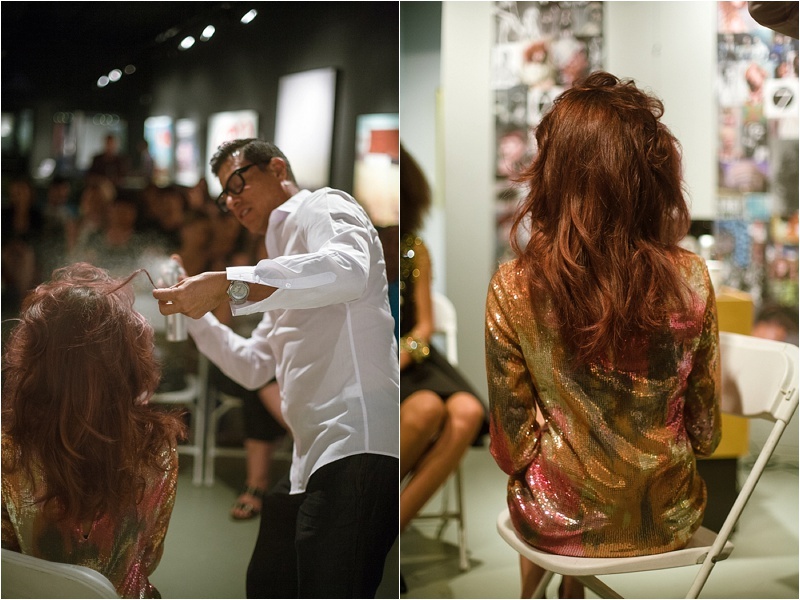 Three models + one amazing stylist = an entertaining performance for all the stylists in attendance. 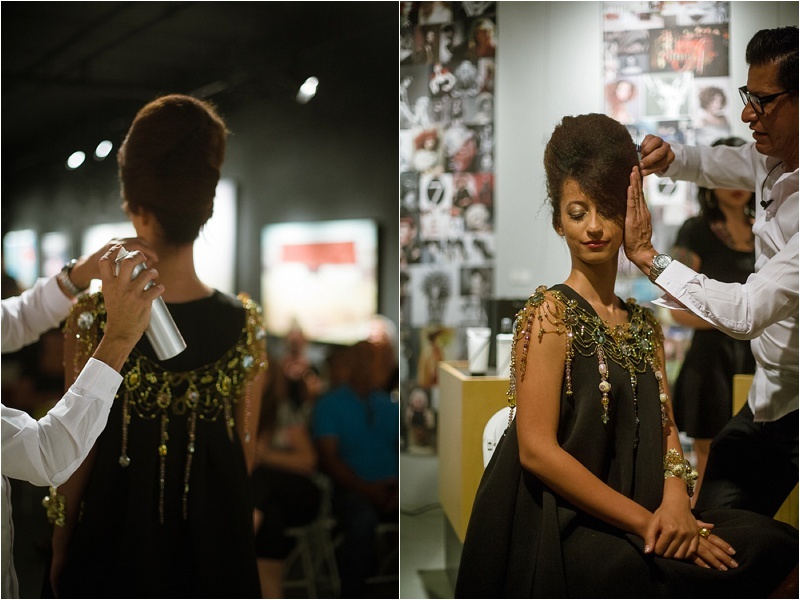 His conceptual 70's disco theme was evident in all the fun hairstyles. Seven put on another great event!